In the land of Adios shoes, Mikes track suits and Dolce Cabbana it’s no wonder a large number of cars are copycats, too. But the A 106 is a real treat: from different angles it seems to be a copy of different cars. 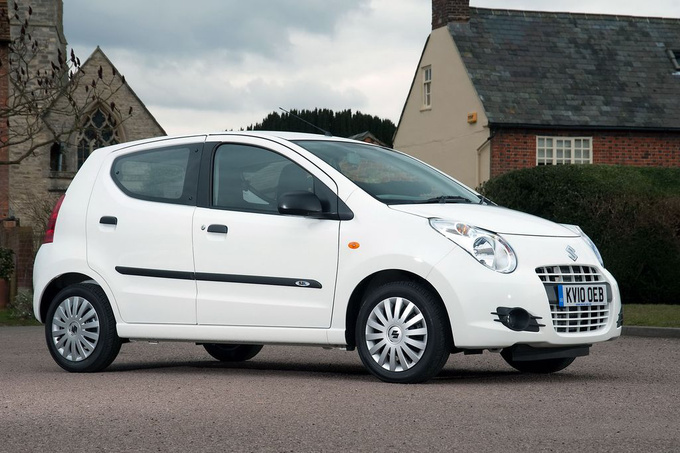 From the front it is no doubt an Aston Martin Cygnet clone. The headlights are a bit different, but the grille is an obvious copy. In the place of the winged logo there’s an oval Dojo badge that seems to have been written by hand - wait till the legal department of Ford sees this. From the side, the A 106 will remind you of something else: a Suzuki Alto on tiny wheels. 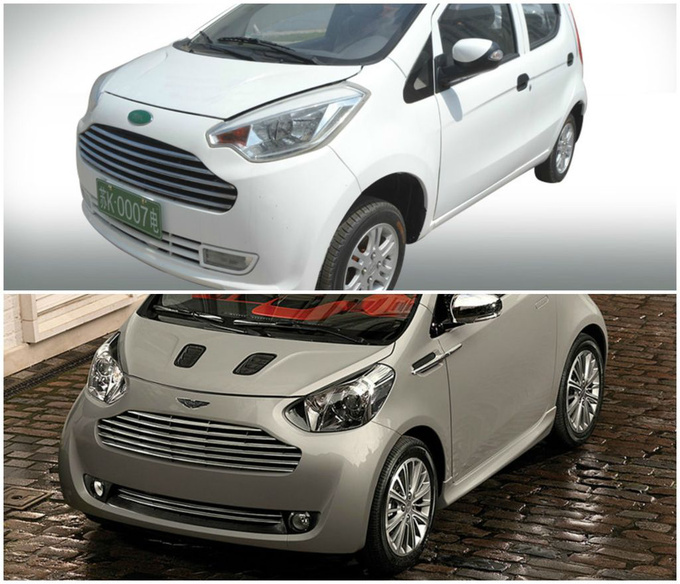 Now please add that the Aston Cygnet is a Toyota IQ in disguise, and we have four car manufacturers sure to take legal action, should the copycat ever be marketed outside of China. 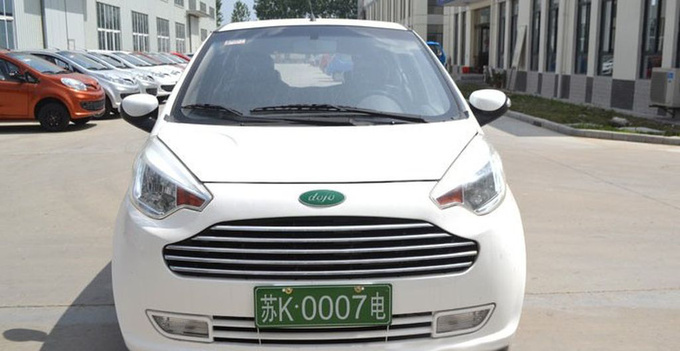 The 3.52 m long, almost 800 kg car made by Jiangsu Dao Jue is driven by a 13.4 PS electric engine. It has a top speed of 50 km/h and a range of 120 km. Connected to a standard 220 V socket it takes 8 hours to recharge the battery to 80%. 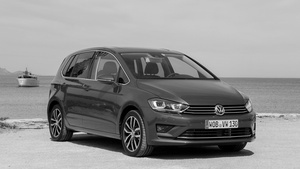 Could this be the ultimate VW Golf? The Sportsvan is spacious, carries a lot of luggage, but is it sporty? Well, I was chasing a supercharged Bugatti with it.